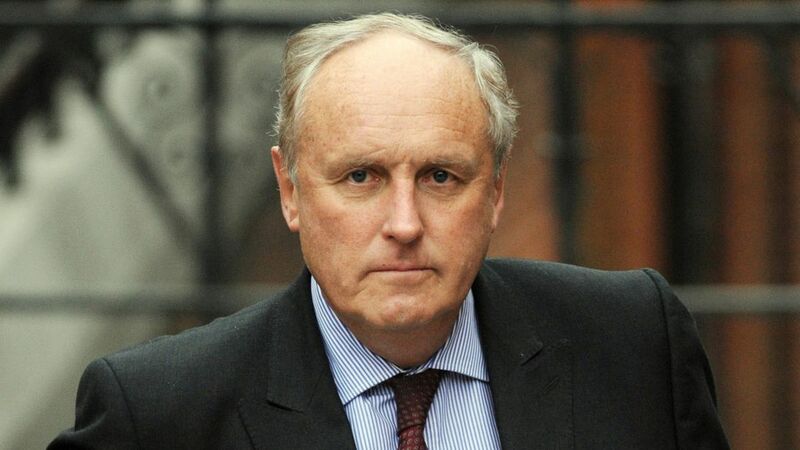 Paul Dacre is stepping down as editor of the Daily Mail after 26 years in the role. In a statement, Dacre said he had decided to "step back from the responsibilities of day-to-day editing" by his 70th birthday in November. He will become chairman of the Mail's publisher Associated Newspapers and its editor-in-chief. Parent company DMGT said Dacre's new roles had been announced to facilitate a handover to the Mail's new editor, "who will be named in due course". Dacre will also leave his post as a board director of DMGT prior to the end of the financial year, it added. The company's chairman Lord Rothermere hailed Dacre for his "brilliant stewardship" of the Mail and the Evening Standard over three decades.